Grace is carefree, loves bright prints, splashing barefoot in puddles—and playing with her boots unlaced. Her older sister, Livi, loves to write, prefers ballet flats, and doing things just right. When Grace speeds by on her bicycle, her hair flies in the wind, and her feet barely touch the pedals. When Livi rides her bicycle, her hair is in a proper ponytail, and she’s the picture of perfect form. While the sisters seem to have totally opposite tastes in everything—from clothes to food to sports—what they do have in common is just how much they love, celebrate, and respect their sibling’s opposite personality. 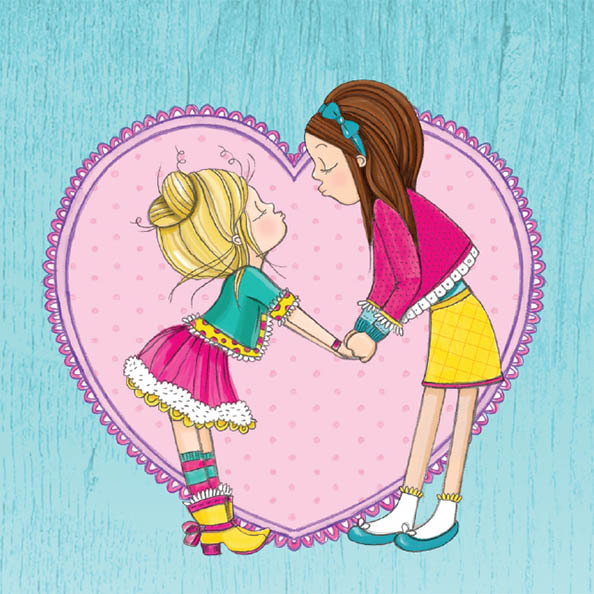 With fun rhyme and colorful illustrations, Livi & Grace models behavior for young readers that acknowledges that everyone has value, no matter their likes and dislikes or how they look or dress. 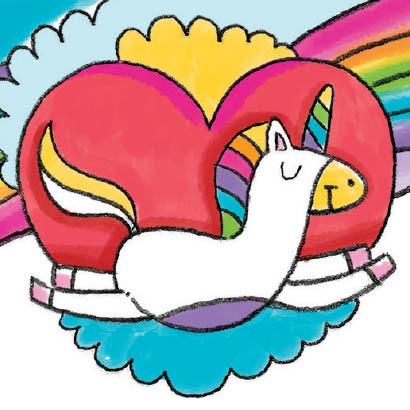 If you love the illustrations in Livi & Grace, all credit goes to the AMAZING Missy Jay. Her work has earned recognition from Print Magazine and the Addy Awards, and she won the Big Wig Award for best illustrator from the Austin Advertising Federation. You can check out her other work as an illustrator and graphic designer at Gigglebox. Start the fun with Livi & Grace right now with free activities! I also offer a variety of resources to help educators and caretakers share the book and its message with their kids.